One of my favorite parts of teaching is bringing in something totally unrelated to normal teaching, like candy, styrofoam balls, or even whipped cream, and telling the students that it is part of their lesson for the day. Their eyes light up. Some of them don’t believe it. Some of them cheer. 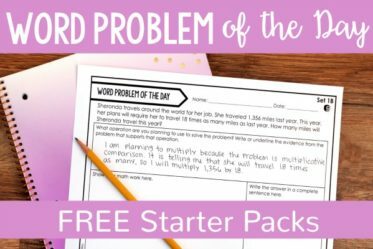 No matter what the response, they are instantly hooked, and a great lesson is ready to begin. 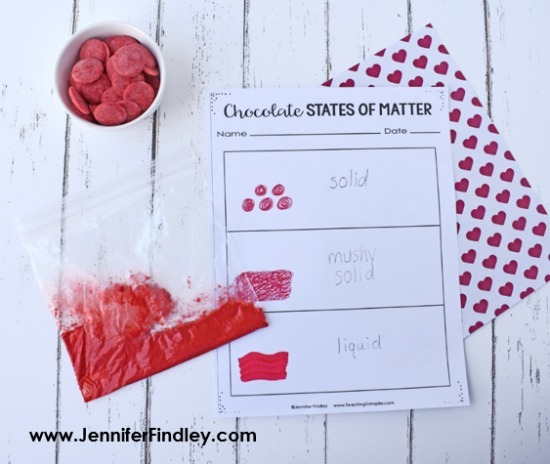 One of those great lessons is a Valentine’s Day science activity about states of matter using chocolate. 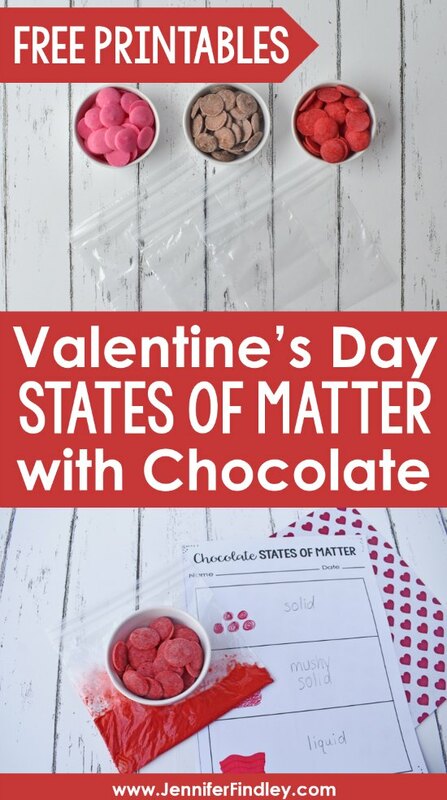 But, let’s be honest, you can really do this states of matter activity at any time of the year, because chocolate. 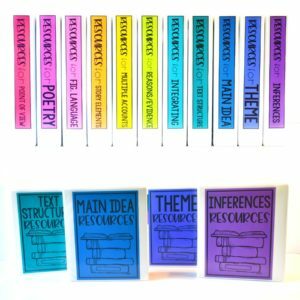 Hang on till the end to grab all the free printables (including the reading passage I use to build background). 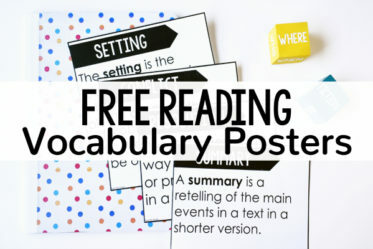 Printables available for download at the end of this post. Before we do the science activity (or any science activity), I like to activate or build my students’ knowledge. 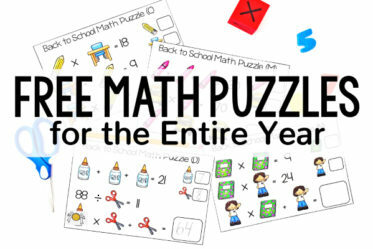 For this activity, we read a simple passage about phases of matter and how objects can move from one phase to another through the application or removal of energy. Then, we are ready for the activity. 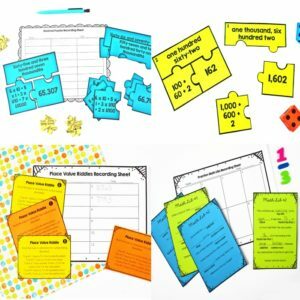 By building this knowledge beforehand, my students are able to discuss their predictions, their plans, and their results with much more precise scientific language…total win! 1. 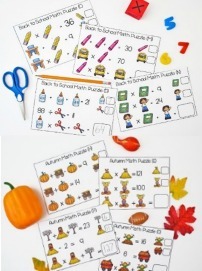 Pass out the printables, a zipper sandwich bag, and several pieces of chocolate to each student. 2. Have the students place their chocolates into their bags and seal the bags tightly. 3. 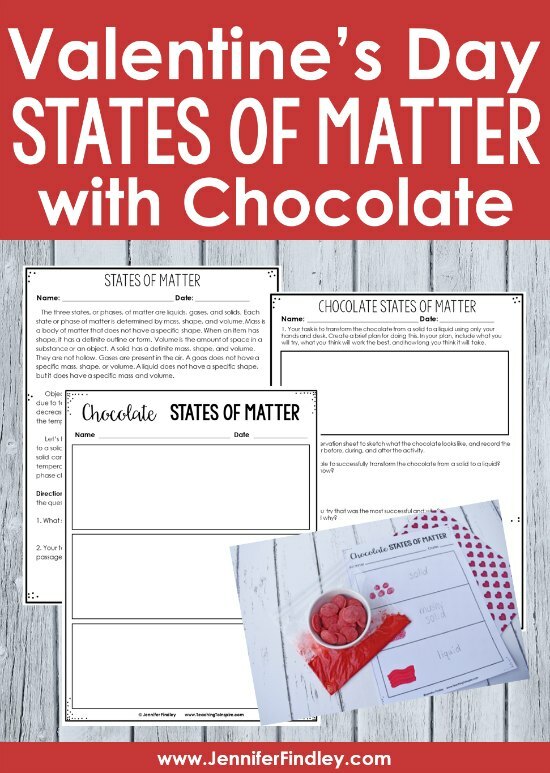 Record the observations of what state the chocolate is in now and what it looks like. 4. 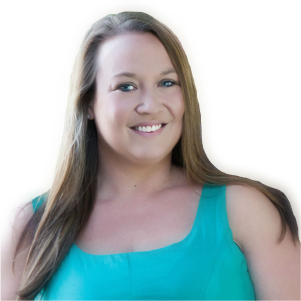 Explain to the students that they will be transforming the solid to a liquid by applying energy (in the form of heat or pressure) as they read in the passage. 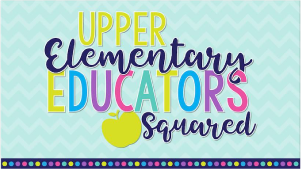 You may or may not want to brainstorm ways to do this before the students begin. 5. The students will work in pairs or groups to apply energy (heat) to their chocolate in order to change it from a solid to a liquid. 6. Have the students record the observations of what the chocolate looks like after a few minutes of applying heat and when the chocolate is finally in liquid form. 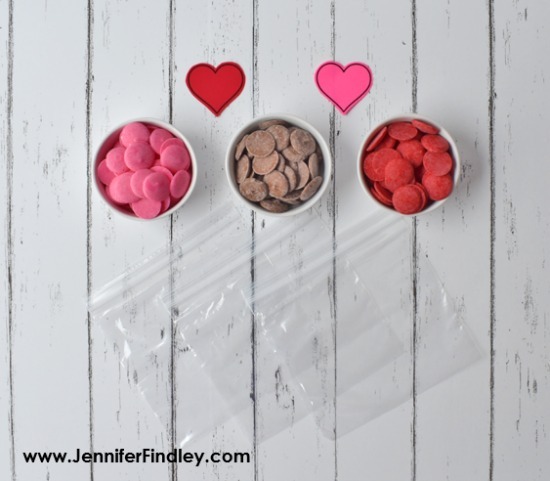 Optional Extension: After the chocolate is melted, place the baggies into the refrigerator (or even outside, if the weather is cold). Ask the students what will happen to the chocolate in the refrigerator (it will return to a solid form) and why (heat is being removed). Have the students record their observations after the chocolate returns to a solid state. 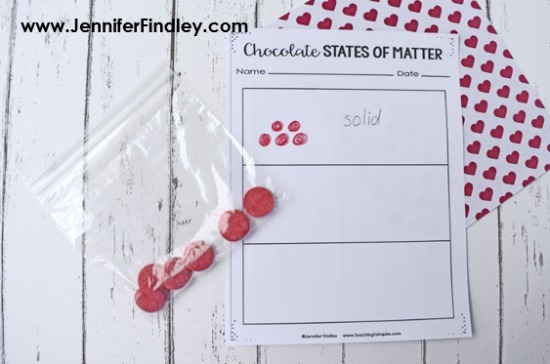 Click here or on the image to grab the printables needed to complete this engaging Valentine’s Day science activity with your students. 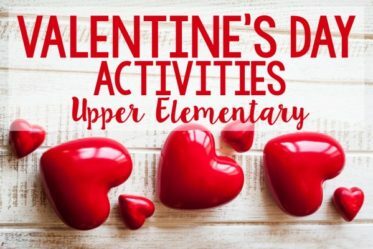 Want More Engaging Valentine’s Day Ideas and Resources? 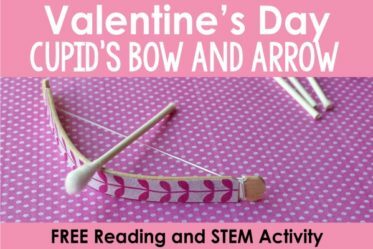 Click on any of the links for even more ideas for Valentine’s day, including math, literacy, STEM, and more! 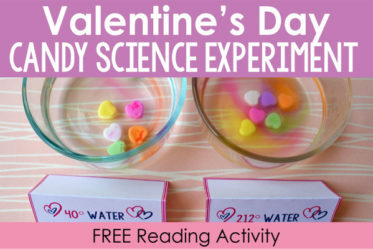 I hope you and your students enjoy this Valentine’s Day science activity! 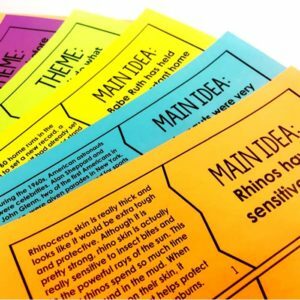 Make sure you download the printables above to integrate reading to get even more bang for your buck with this activity. Happy teaching!